New York, NY (August 31, 2017) – Marco Aguas, United International Pictures Distributor in Ecuador, will receive this year’s “Special Recognition Award” at ShowEast. Aguas will be presented with this honor as a part of the International Awards Luncheon on Tuesday, October 24th at the Loews Miami Beach Hotel. Aguas was born in 1943 in Riobamba, Ecuador. In 1967 Aguas joined United Artists of Ecuador, Inc. where he started his career in the movie distribution business. In 1969 Aguas was promoted to General Manager of United Artists of Ecuador, Inc. until 1983 when he joined Cinema International Corporation and United International Pictures. 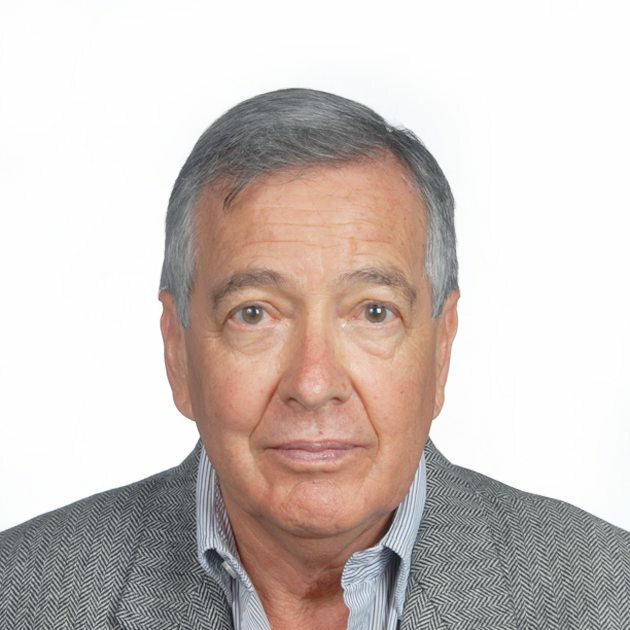 From 1984 to 1987 Aguas managed the opening of Cine Ecuador, a branch of Cine Colombia and in 1987 he was promoted to Managing Director of United International Pictures in Ecuador. Aguas was Managing Director for a decade until he became the UIP Distributor of Ecuador. Since 1972 Aguas has lived in Quito, Ecuador and has led the investments in multiplex theatres in the region. Under Aguas’s leadership, in 1994 the first 4 screens multiplex opened in Guayaquil, in 1995 the first 2 multiplexes opened in Quito, and in 2017 there are a total of 41 theatres with 298 screens in 20 cities in Ecuador. Additionally, Aguas has promoted the movie industry in Ecuador negotiating the elimination of price controls in the movie theatres, reduction of admission taxes, exhibition terms, advertising planning and spend and censorship. In five decades Aguas has released around 2,000 films in Ecuador that include the Sergio Leone Spaghetti Westerns, Rocky, Godfather, Shrek, Fast & Furious, and Transformers sequels among many blockbusters of United Artists, Paramount Pictures and Universal Pictures.